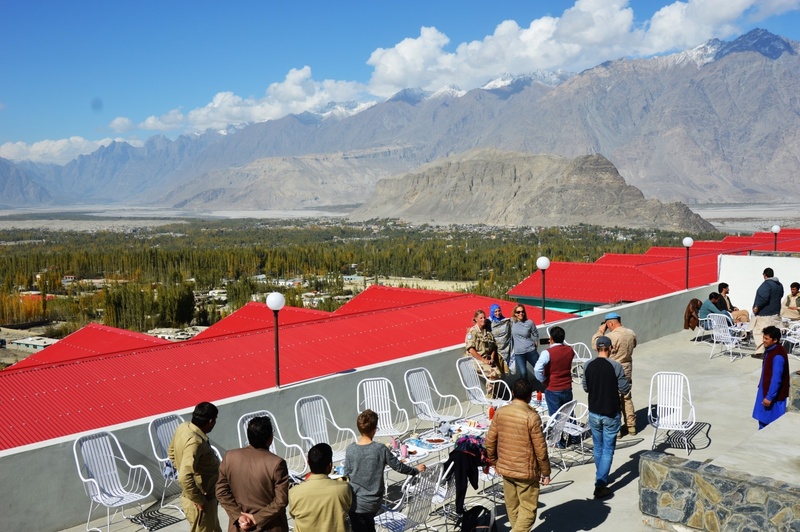 Pakistan Named in Forbes "Top 10 Coolest Places to Go in 2019"
Forbes has named Pakistan amongst its top 10 coolest places to go for 2019. Last year, Pakistan was among the top places to visit based on word of travel bloggers. This year it’s official. Sara Barbieri’s reasons to visit Pakistan were largely based on the scenic beauty of Pakistan’s North. While the Northern Areas have been and are key tourist magnets in the country, Pakistan’s tourist scene has a lot more to offer. With the cultural treasury of Lahore and Karachi. Explore the valleys of Hunza, Shigar and Khaplu via the renowned Karakoram Highway……This little-visited region in the far northeast of the country offers the kind of startlingly striking scenery that compels you to gaze from the window of your 4WD without blinking, for fear of missing a moment of the majesty of the landscape—or one of the astounding suspension bridges that cross the surging rivers filled with snow melt. Add to this the warm welcome of the people, the glacial blue of Attabad lake, the centuries of history, the juxtaposition of granite to greenery, the chance to walk through an age old-apricot orchard along water channels cut by hand, and the blazing snow-covered glory of Rakiposhi, and you must acknowledge there is a grand adventure to be had. The government intends to expand the tourist landscape. The most notable move for that objective is the Kartarpur Corridor to expand religious tourism in Pakistan. Now that’s something a travel super agent won’t tell you. The list doesn’t have the usual favorites with countries like Colombia and Rwanda. Based on what super-agent Biggs Bradley had to say Columbia has “quickly gone from one of the most dangerous places on the planet to a nation on the verge of discovery“. Rwanda, on the other hand, is expanding tourism via wildlife conservation like The Democratic Republic of Congo. Ready for an unforgettable holiday Baltistan skardu ?